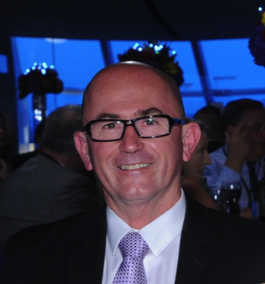 Today we speak to Mike Putt, acting managing director of Electrolux Home Products, marketers of the Electrolux, Westinghouse, AEG, Simpson, Chef, Dishlex, Kelvinator and Volta brands. 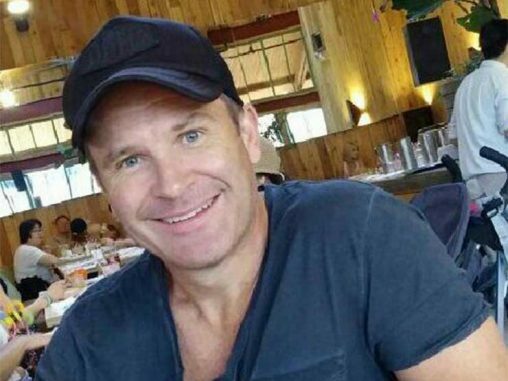 He says a decline in consumer sentiment is a real risk in the lead-up to Christmas. The first half of 2014 has seen flat major appliance sales, reflecting a decline in consumer sentiment, which took a further hit from negative commentary leading up to and after the release of the Federal Budget in early May. But while this has been especially challenging for our core business, the premium end has been performing well. We had expected an upturn in sales towards the end of 2014, following a sustained rise in residential building approvals, but this is now not expected to flow through until next year. However, lifestyle trends following a sustained period of new metropolitan apartment construction has seen the beginning of a lift in our commercial business sales, especially in the built-in cooking and dishcare categories. The biggest threat to any positive upturn in sales is a further decline in consumer sentiment. We’re hopeful that this will lift as consumers digest the personal impact of the federal budget and tailor their own household budgets accordingly. 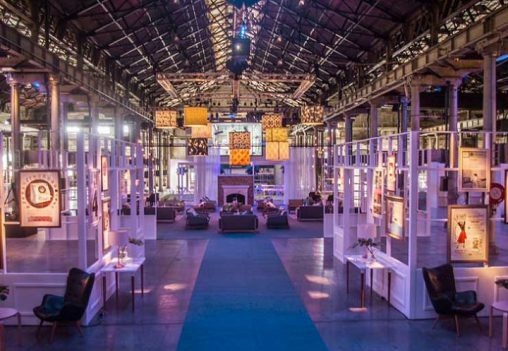 Electrolux Small Appliances (ESA) experienced similar market conditions to major appliances in the year since the ESA restructure and move from Melbourne into the EHP head office in Sydney. 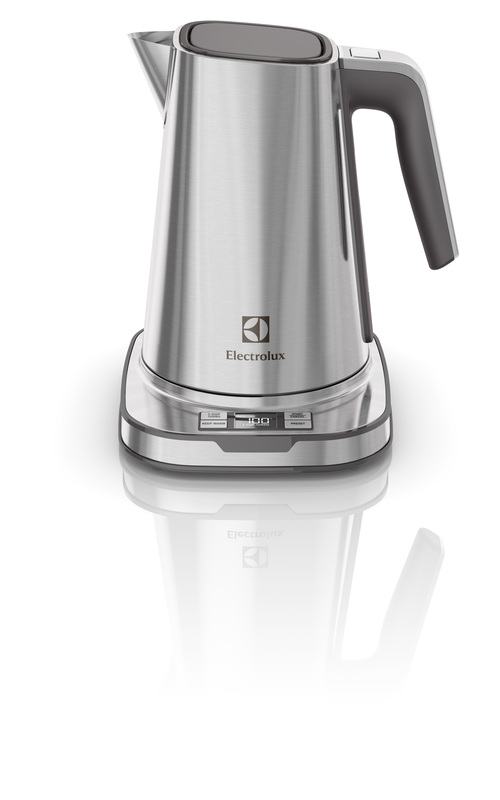 But the Good Design Awards recently presented to the Electrolux Expressionist Kettle and Electrolux Ergorapido 2in1 cordless vacuum will further lift the profile of the ESA range of products, which now includes, as well as floorcare products under the Electrolux and Volta brands, food mixers, steam irons, electric kettles and coffee machines. 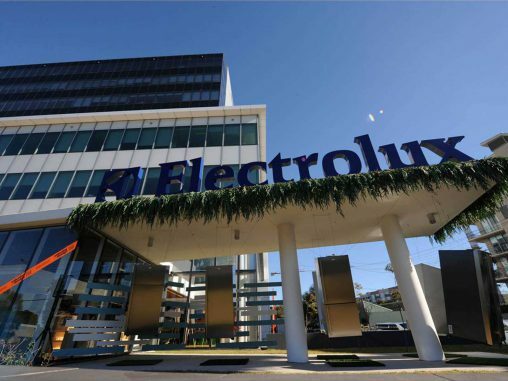 After a period of restructure and re-organisation, Electrolux expects the ESA business in Australia to continue to lift in 2015. Design focus: Electrolux Expressionist Kettle. To read the full series right now, pick up the July issue of Appliance Retailer magazine.